We knew it was coming yet its arrival was still a big surprise. 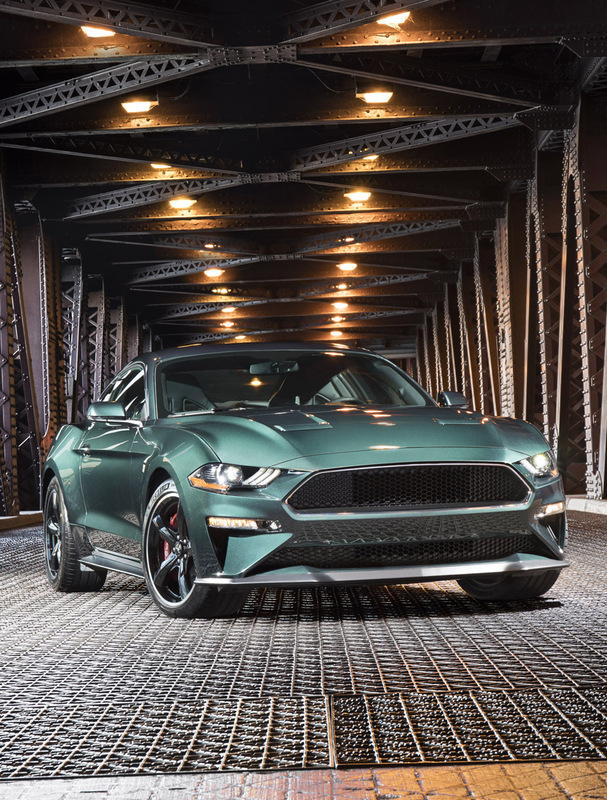 The 2019 Mustang Bullitt special-edition made its debut at the Detroit Auto Show with all the expected things but with an added surprise nobody expected. 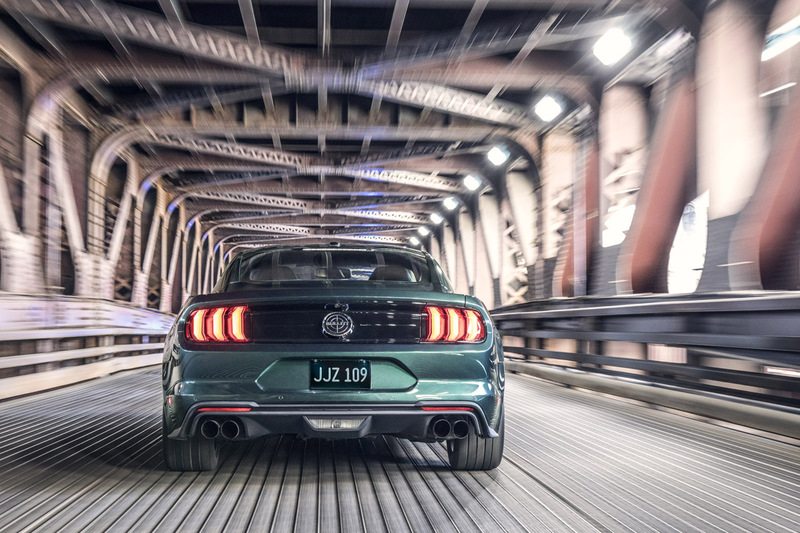 While it would have made more sense as a 2018 Mustang, the 2019 Bullitt Mustang arrives appropriately on the 50th Anniversary of the movie that inspired the very car itself, one of the best car chase films of all time, Bullitt. Of course it wasn’t a car chase movie, but a crime thriller. It was just remembered that way by all of us car guys. 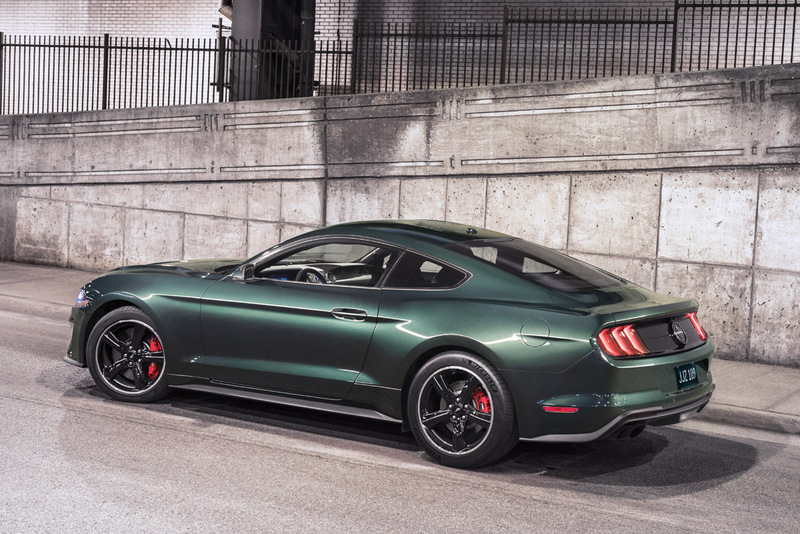 As it the car sits, the 2019 Mustang Bullitt is now the third-generation of the special-edition family having first appeared in 2001 and again in 2008 as special-editions of the Mustang. And here again we are treated to Highland Green paint and a host of visual tweaks inside and out to make it a virtual twin to the 1968 Mustang fastback Steve McQueen drove through San Francisco back in the day. So what’s it got? First and foremost a 5.0 liter V8 only and a manual transmission only. 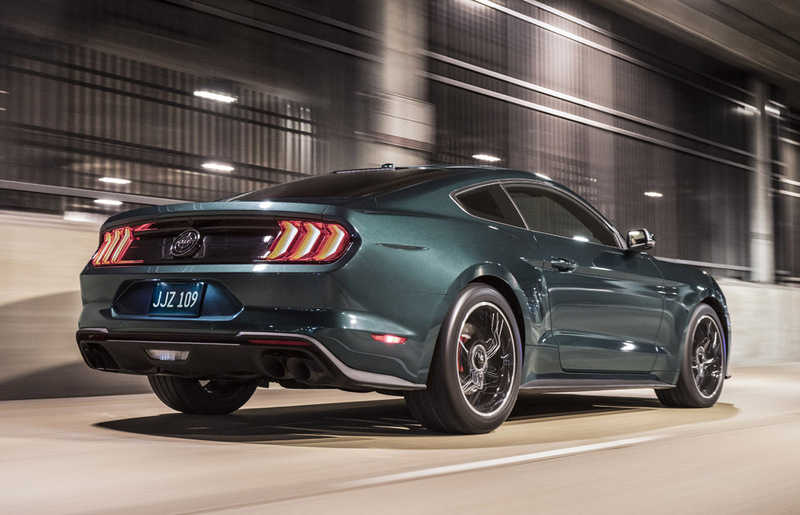 It’s got more power too, 475 horsepower and 420 pound-feet of torque by way of a cold-air filter system, an intake manifold from the Shelby GT350, twin 87mm throttle bodies and a stiff tune to boot. And the sound. That’s handled. The Bullitt features a special version of the active valve exhaust system to give the signature sound it always never had as the movie had sound dubbed in from something else entirely. No matter, it sounds good so no argument here. 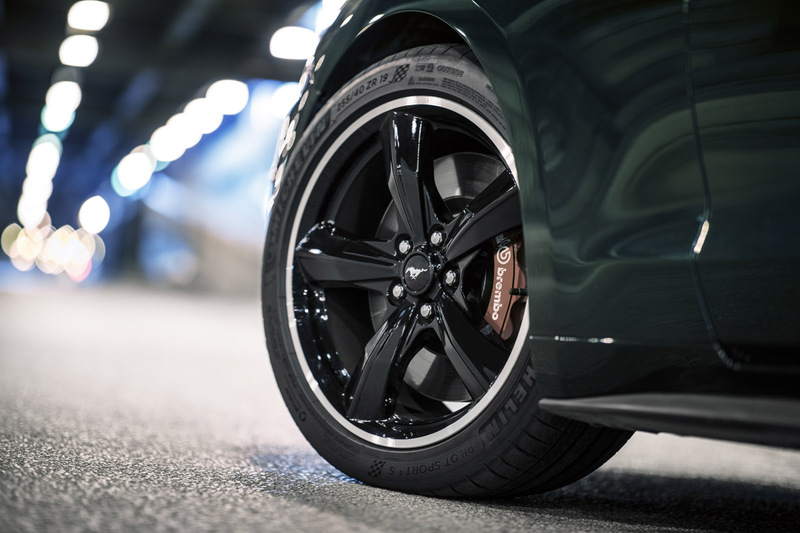 Brakes and suspension are up-ticked for handling with the Mustang Mustang GT Premium and Performance Package, made visually evident by those bright red Brembo brake calipers that jump off the backdrop of its Highland Green paint or the also available Shadow Black. 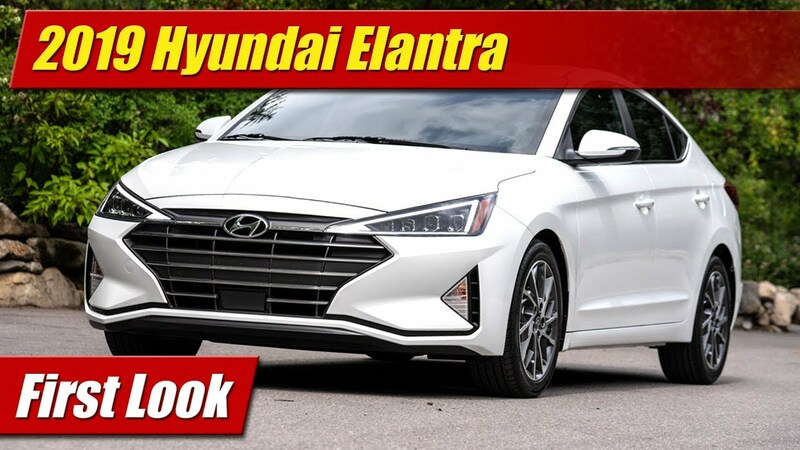 Wrapped around them are a new version of the vintage Torque Thrust look in its 19-inch alloy wheels painted in gloss black – a bone thrown to modern day audiences. Badges are removed as on the movie car with exception of the faux gas cap Bullitt logo at the rear. You might also notice subtle chrome trims about the windows. Shhh. The interior gets its movie star swagger too with standard heated leather steering wheel with Bullitt center logo, a cue-ball shift knob for its six-speed manual, and a unique metallic finish across the dash applique. The 12-inch full-digital LCD instrument cluster lights up with custom Bullitt graphics just to add some extra theatrics. 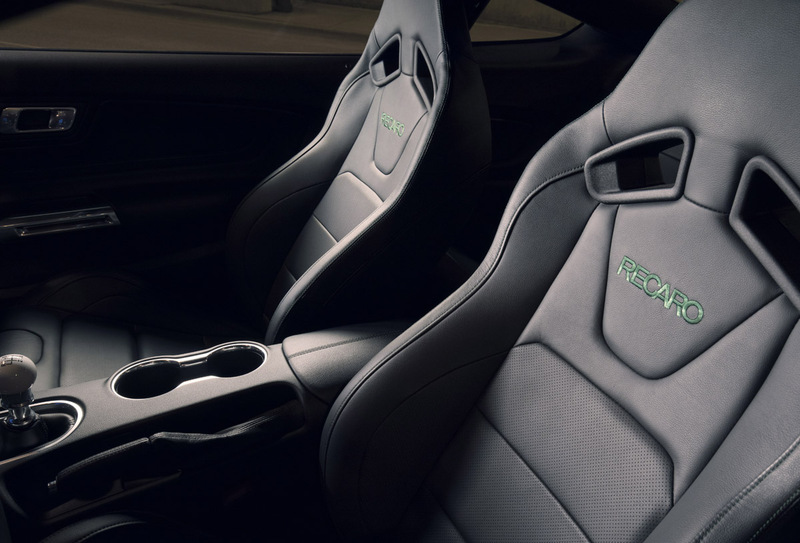 And when you sit behind the wheel you’ll be held by leather seats with green embroidery that matches the green accent stitching that flows across the dash, the door panels and the console. 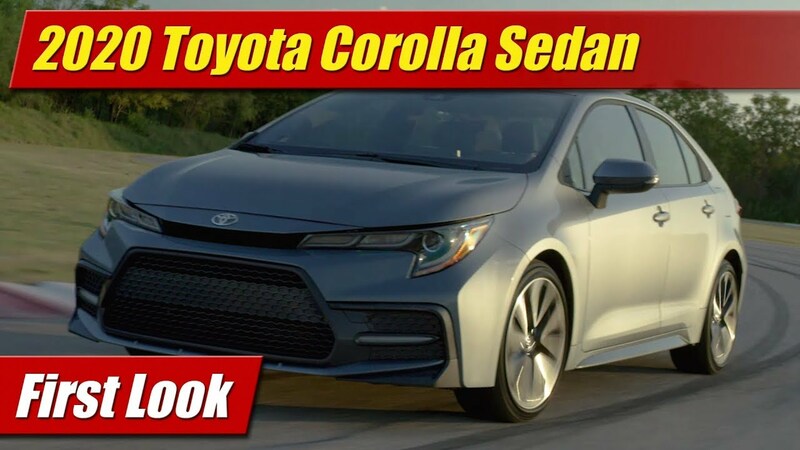 While most all the Bullitts will look and sound the same you do have some choices including an electronics package, the MagneRide suspension and these RECARO leather seats. 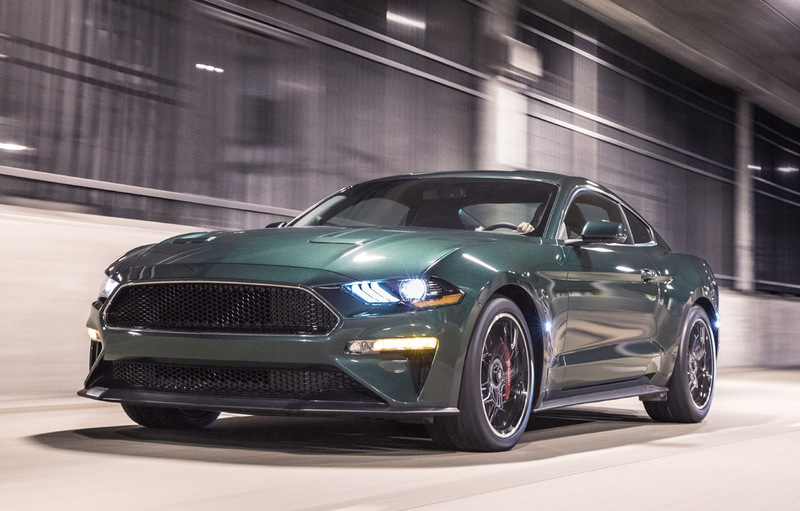 While pricing hasn’t been yet announced expect to pay extra on top of a comparable Mustang GT Premium with Performance Package when they arrive at dealers later this year. Oh and the extra surprise? 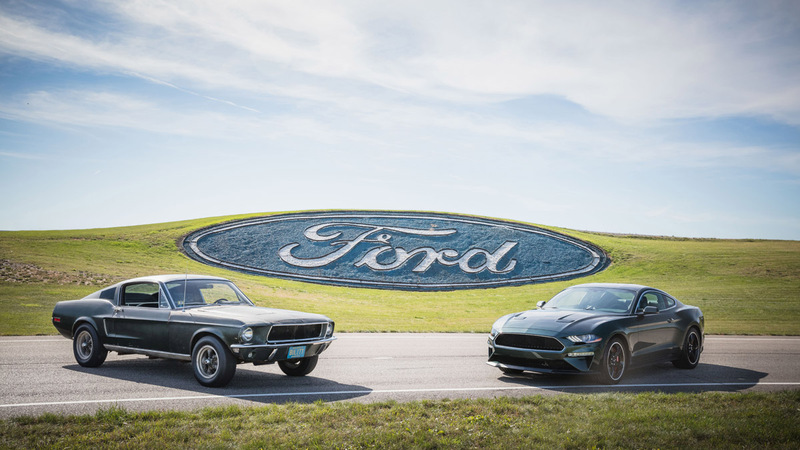 One of the two original 1968 Mustang fastbacks used in the movie itself appeared from the lost as part of the reveal of the new 2019 Bullitt special-edition. Yes, long thought and rumored to be lost the car exists and is near 100% original to its movie role days right down to the racks welded underneath to hold the camera gear. 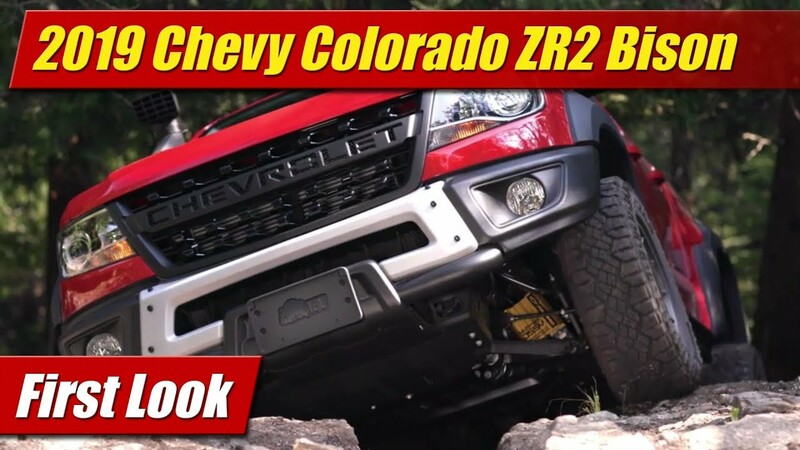 The owner now the son of the original buyer came out of the woodwork a few years ago and contacted Ford. They’ve been talking for some time and the rest is history. The two are together again in both their new and shiny and in the old and rusty.